Betsileo literally means The many invincibles. About 12% of the population of Madagascar are Betsileo. The majority of them live in the central highlands south of the Merina around Fianarantsoa. About 150,000 have their home in the Betsiboka region. The Betsileo culture is similar to their Merina neighbours. 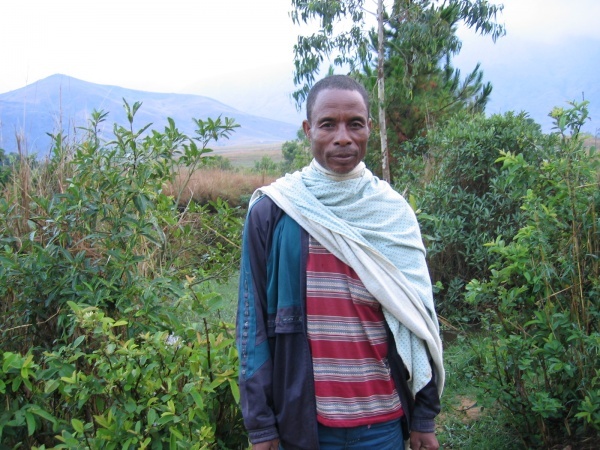 The Betsileo are reputedly the best farmers in Madagascar and therefore well known for their very good knowledge of rice cultivation. Irrigated, terraced rice paddies are characteristic scenery around Betsileo villages. Men are traditionally wrapped in colourful blankets, women have often shiny gold teeth. Single boys will place a comb in their hair, whilst single girls will use hair clips to inform potential partners that they are available. The ceremony of Famadihana - turning of the bones - was introduced to the Betsileo people by the Merina during the time of Queen Ranavalona I. Like many other ethnical groups, the Betsileo are also superstitious. For example, it is fady to start a meal before the father or the most honourable person is present. For a husband it is fady to wear a lamba (traditional blanket) thrown over his shoulder during the pregnancy of his wife. This page was last modified on 16 July 2011, at 05:32.